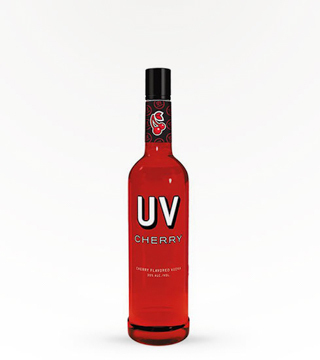 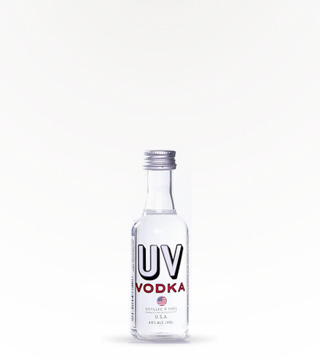 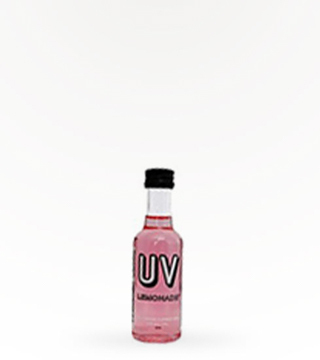 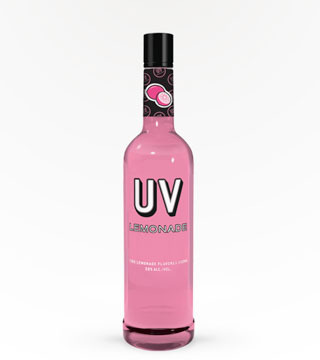 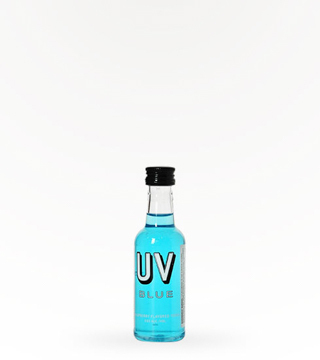 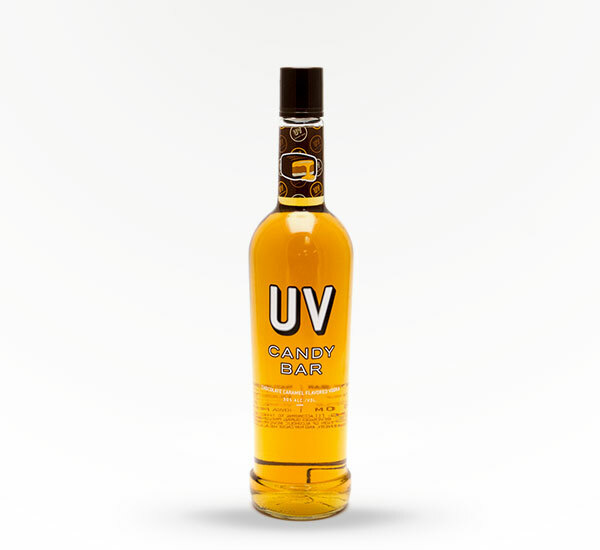 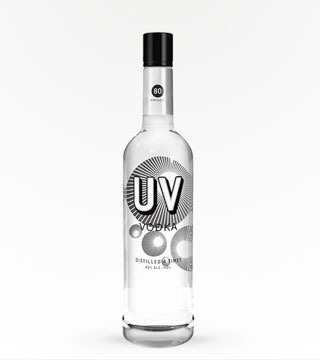 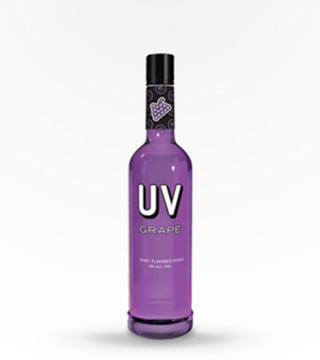 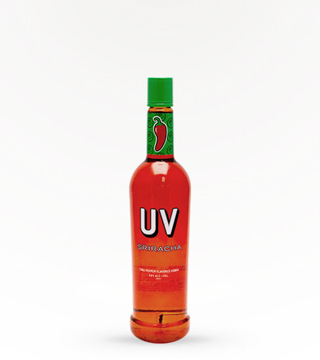 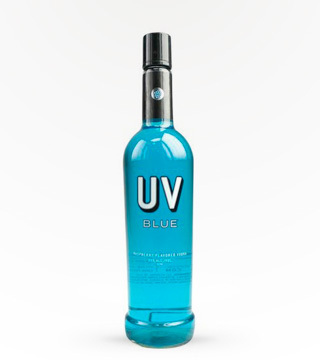 Bring the candy store to your cocktail with UV Candy Bar. 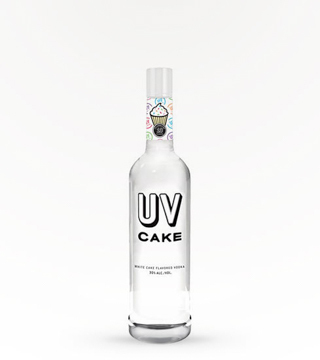 Made with natural flavors, it's a treat with cola, milk or even on its own. 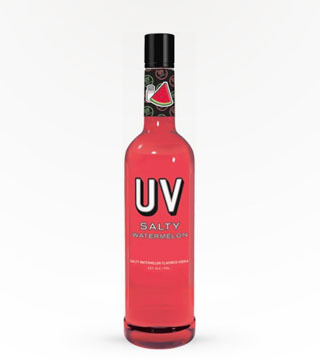 Try it the next time you're looking to quench your sweet tooth.